Living in a busy city is a lot more different than being in a rural area. The #UrbanLife in the city is so fast-paced that it sometimes make you vulnerable to outside threats especially when traveling. Traffic, pollution, pickpockets and other unfortunate events might occur to you when traveling in these areas especially if you lack experience. 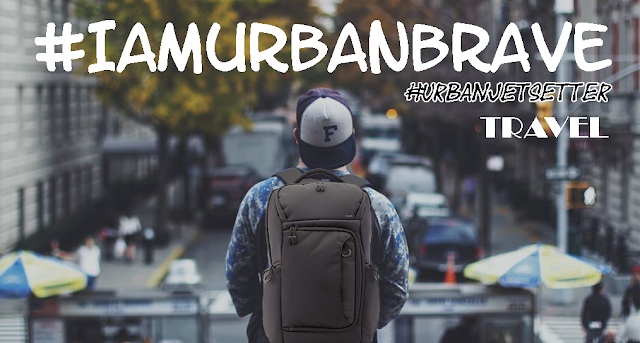 In this post, I will talk about my top 5 urbanize must-have items from Urbanize when I travel to a very busy city in the world like the Metro Manila. The very first thing that every traveler must have when they take a journey is an organizer or a form of container to put everything inside it. And in this case, a backpack. Remember that little girl that always gets lost in the forest, but her talking backpack always saves her? Yes, HER! *ora D. Explor**. 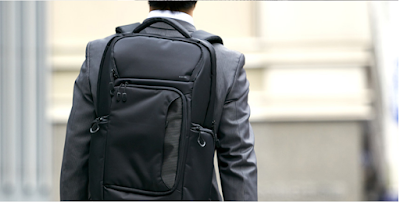 I would not want a talking backpack (because it’ll be weird), but I want a bag that can handle almost everything that I might need in my urban travel getaways and Elecom’s HP Business Backpack just came into my sight. It has a rear compartment that can store a laptop, which I always bring, a tablet or a file case that can store my documents. It may be huge, but my body has already adapted to this kind of bags because of my current travel bag that I have been using for five years in school, work and solo travels– all-in-one. 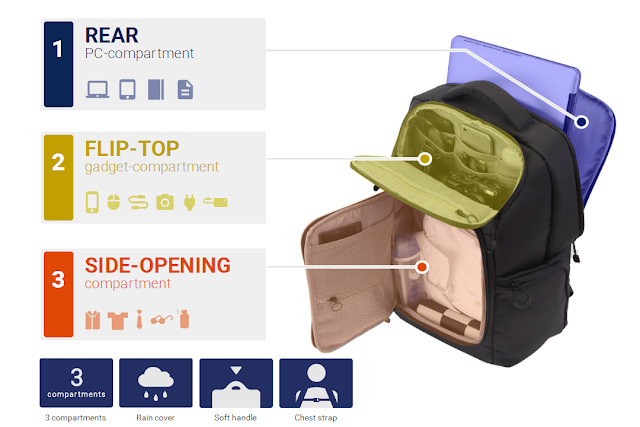 Unlike other backpacks, the HPB backpack has a shallow bottom and easy-access gadget compartment where I can put my camera, power bank and cell phone. It’ll be a lot easier to get my gadgets in tight situations like on a bus (standing), train or just when I need quick access to a busy street. You know that feeling, right? Another unique feature of the backpack is its side opening door. It serves as a travel luggage in the form of a pack. I can store my uniform, clothes and other precious items that require big spaces like water bottles. When traveling, everyone must stay hydrated, or else your body might break down during your journey. You don’t want it, right? 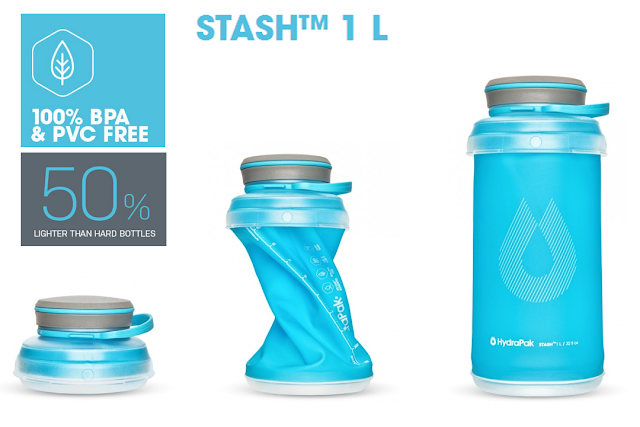 And that is why I chose the Hydrapack’s collapsible water bottle, the Stash 1L. It is very easy to use– if there is no liquid inside, I will just crash it back down to save space in my backpack. Combined with my number 1’s choice, I will most probably just put this in the gadget or side compartment. When expanded, it can store up to 1L of water for consumption. It won’t break whether you freeze it or even put a hot coffee. It will be a big help to save a few bucks instead of always buying bottled drinks in the nearest convenience store. I always bring bottled water when I travel in the city, but when I have drunk everything, I hate the experience of bringing big empty bottles. But with Hydrapack’s Stash, it is not a problem anymore! There have been numerous reports of earthquakes down or near the metro. The epicenter is in Batangas, just a few kilometers from Manila herself. 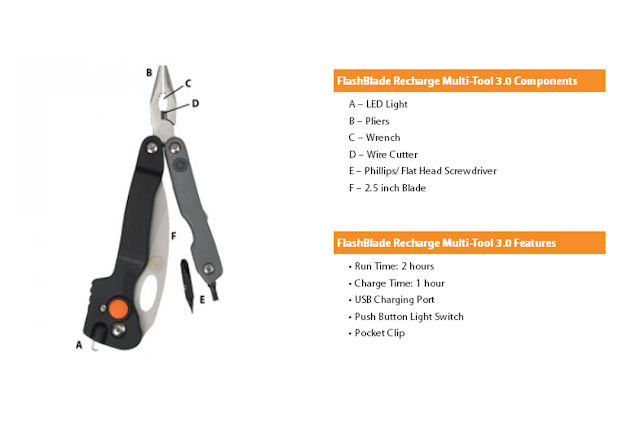 Everyone should be prepared especially in these kinds of situation, and carrying the UST’s Flashblade Multitool might be my best choice of survival– or it can just make my life easier during desperate times. It has a rechargeable LED flashlight that can be used as a source of light whenever I am in dark places at dark times. A great knife that is very helpful is also equipped, not just useful in survival but everyday life. The pair of pliers are also one of its best features that can do a lot of things like holding hot or rusty metals, twisting wires, securing bolts and nuts as well as picking anything that you don’t want to have a contact with. I remember that time when one of my pant’s zipper was broken, all I need was a pair of pliers to fix them, but I could not. With a help of a multi-tool, these kind of things will be easier for me to handle. So when I will ask my backpack for a “help”, it can just throw me them multi-tool.. Working in a professional background must make a man move like a pro. And being one of the pros, I should not be late even in a very busy urban life. In this case, I need a reliable watch. The Roadster Black Night is just as simple as black, but it makes a punch in the design. 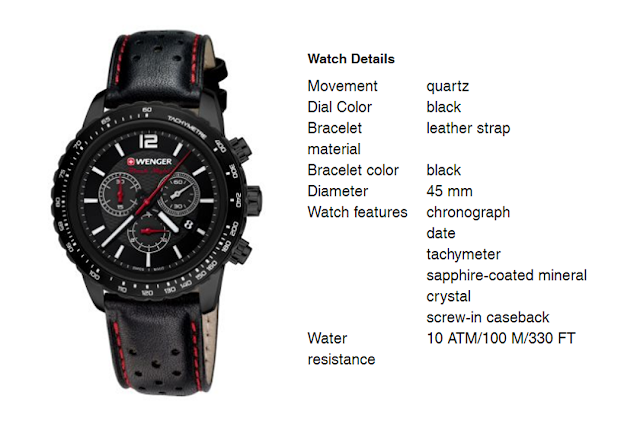 The sleek and luxurious design of the watch will make my wrist feel so special than other watches with the same quality. It has a leather strap for maximum comfort as well as a Sapphire-coated mineral for new gloss and scratch protection which are helpful during rush hours because a lot of bumps will surely occur. 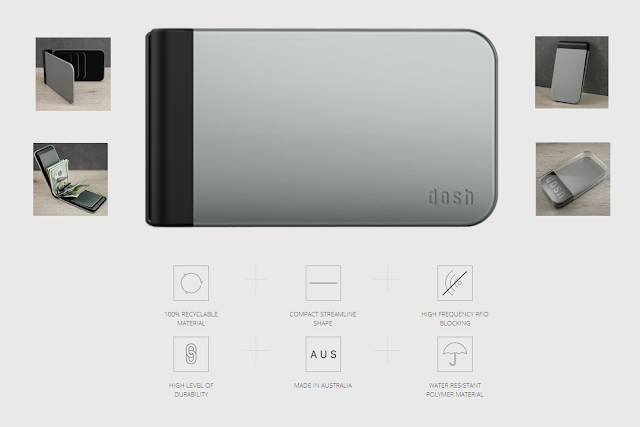 My last item would be a very lightweight wallet that is made from an anodized aircraft-grade aluminum. As a man working in the aviation industry and knows the inside and out of them aircraft, there are no other wallets that can match the Dosh’s. The wallet itself is waterproof because of its metallic properties. As an aluminum, rust will not build up making it a unique wallet with a visually-stunning design combined with durability. Even if my coffee got spilled near it, or a few moist from the water bottle near it, it wont budge an eye. It can carry up to six cards, and an easy-access feature for money. Of course for protection, it has a 100% RFID blocking mechanism that can help me stop those malicious frequencies that want to try collecting my personal card data which are very hard to know because these frequencies operate without us noticing it. #UrbanLife is a hard life if you are not well versed in the city. Everyone should be aware of the surroundings while keeping in style and healthy. When traveling in a busy city, you need a lot of research for the do’s and don’ts. Some items are necessary to help you get away with it peacefully, and the five items above are just some of my top picks to #BravetheCity.